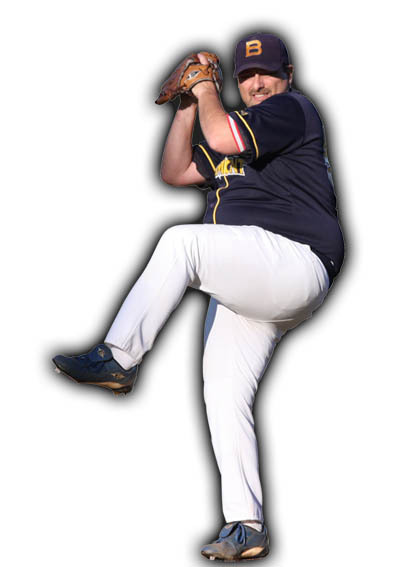 Rob was born in the USA and has been playing baseball for over 40 years. 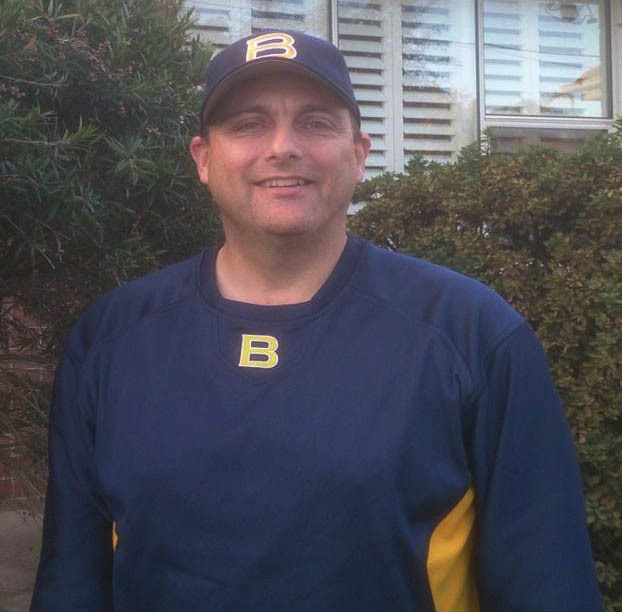 Rob started playing with Belmont in 1988 representing the club in the Sydney first grade competition. He now plays 4th grade on Saturdays with some of the same players he played with years ago! Rob really enjoys the mate-ship that the Belmont club promotes and being able to still play the game he loves is something that he values. What services can Rob provide to Belmont Baseball Club? Athlete Mentoring, Home & Hospital Visitations, Spiritual Care & Support, Street Management, Crisis Management & Recovery Services, Grief & Loss, Bereavement, Poverty & Distress, Family Care & Support, Marriage & Relationship Development, Life Skills & Leadership Training, Debriefing, Counselling & Referrals. What additional services can be provided?